New Look. New Formula. New Power. Discover the NEW NIVEA Anti-Wrinkle Q10 POWER range – our best Q10 ever. With its new design and formula, the combination of cell-active Q10 and 10x more creatine* stimulates natural collagen production** within the skin, for visibly reduced wrinkles in four weeks and tangibly firmer skin in just two. The entire range is specially formulated to reduce and prevent the first signs of ageing and reduce fine lines and wrinkles, as well as care for your specific skin type. So you can make the most of today, and tomorrow. Normal to dry skin has smooth and supple tone, with good blood circulation. It luckily doesn’t suffer from sensitivity, but still needs moisture and protection to retain its healthy glow. Combination skin is a bit of a special case, though very common, where some parts of the face are prone to dryness and others may be oily or blemished. 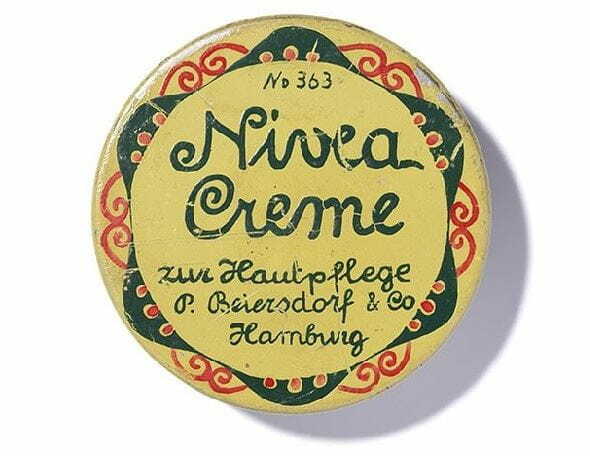 Researchers at Beiersdorf were the first to explore the effects and benefits of Q10 for the skin. Using ingredients inspired by nature, we’ve created a proven high-performance, anti aging skin care range that brings out the natural beauty of your skin – to help you make the most of today, and tomorrow. Q10 is a coenzyme found naturally in all body cells. It's vital for energy production to fulfil the skin’s basic functions such as regeneration and repair. Creatine is a nitrogenous organic acid, consisting of 3 amino acids: L-arginine, glycine, and L-methionine. It’s produced in the liver, kidneys and pancreas and helps to supply energy to cells all over your body. Ultraviolet light (UV light) is radiation from the sun and is invisible to the human eye. UV light can penetrate deep into our skin and cause damage and photoaging. Ocean algae are well known skin care ingredients. For centuries, different cultures around the world have traditionally used marine algae for skin, hair and beauty care.